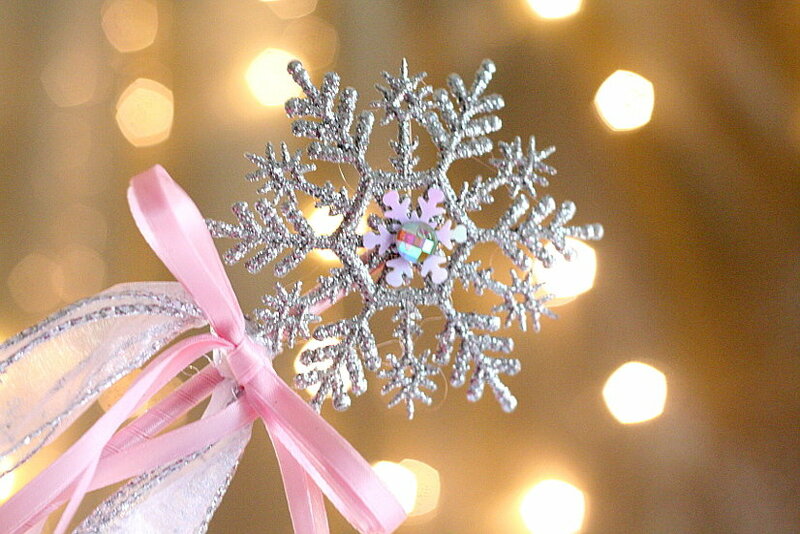 Beautiful DIY Snowflake Wands make great party favors or table decorations. Learn how to make them with this DIY Snowflake Wands tutorial! I have a fun, girly craft to share today, with the snowy season finally upon us! 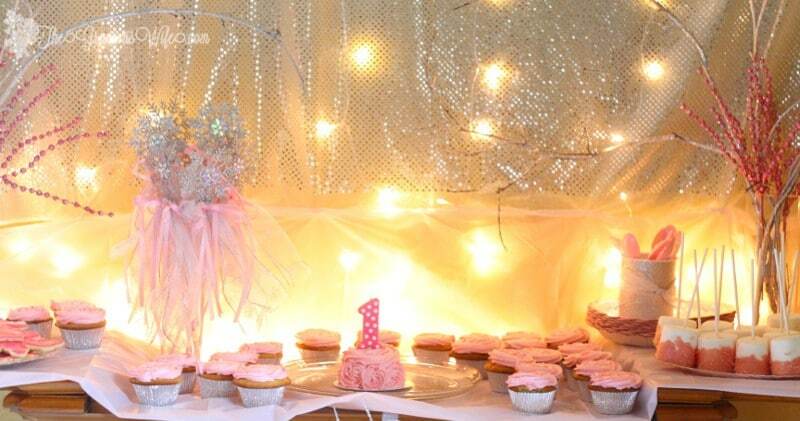 Last year we threw a Snow Princess birthday party for our little Snow Princess herself, who was born on the first snow of the season. We have four nieces that came to the party and I wanted something fun for them, so I whipped up these DIY Snowflake Wands so they could be Snow Princesses too! And if I’m totally honest, our boys loved them as well, though they functioned more as “snow swords” in the hands of my little men. 1. 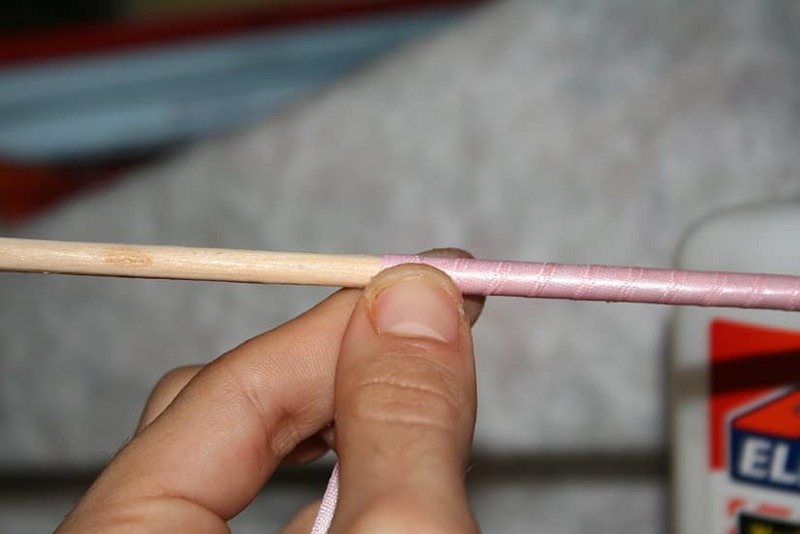 Using your finger or a small paint brush cover a dowel rod in liquid glue (not the hot glue yet!). Wrap the ribbon around the dowel rod so that the whole thing is covered. Secure with another another drop of glue at the end. If you’re having trouble securing the end with the regular glue, try a drop of super glue or hot glue. 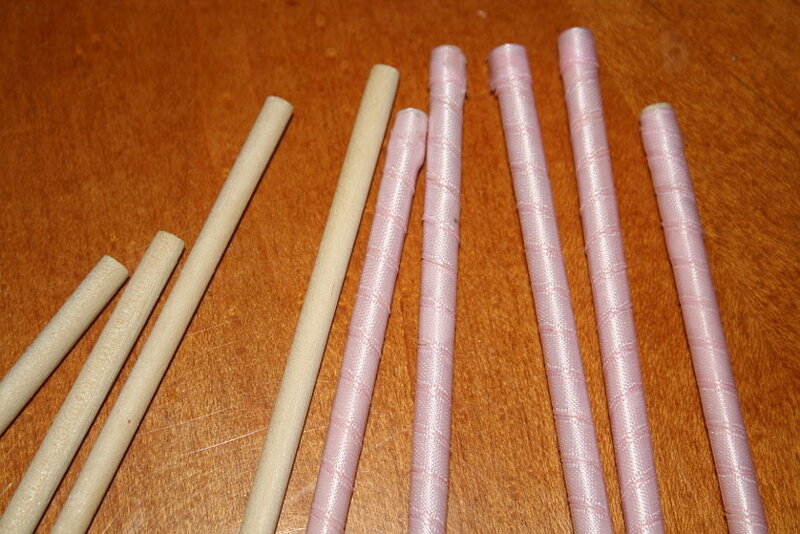 Allow dowel rods to dry. 2. 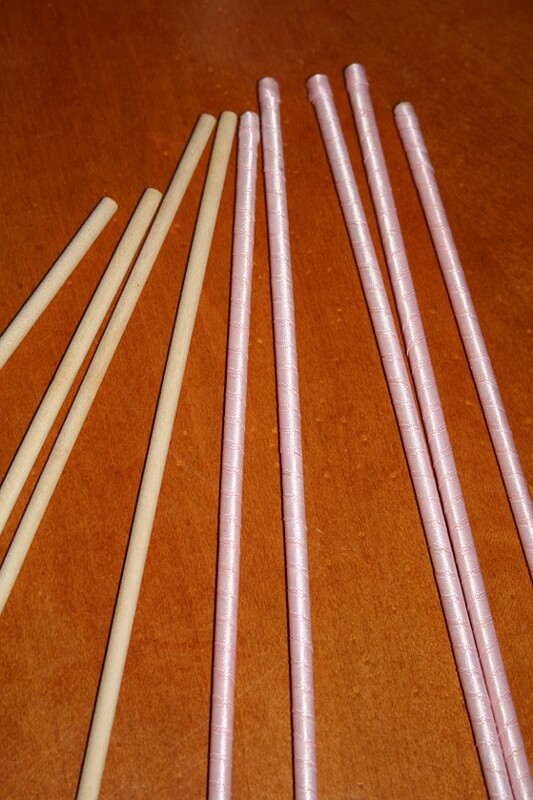 When dowel rods are dry, you’re ready to heat up that hot glue gun and start decorating the wands. 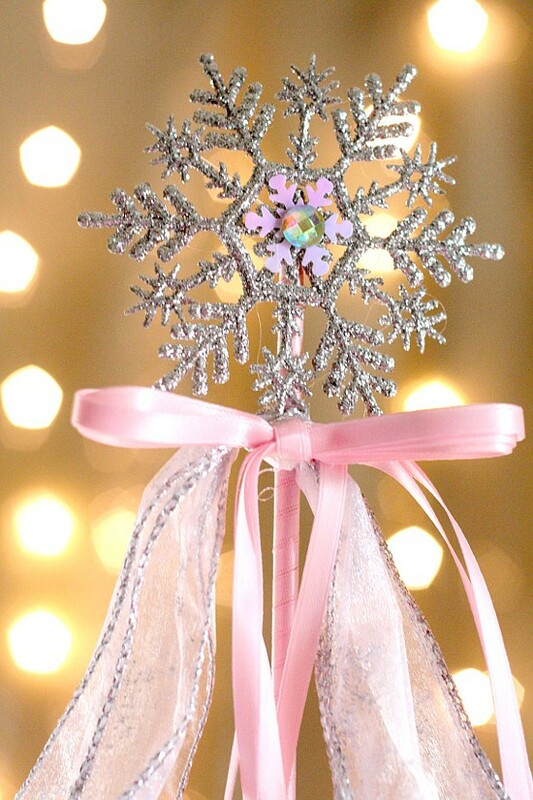 Put a large drop of hot glue at the top of the dowel rod and secure the snowflake ornament. I found it stuck best if you secured the center of the snowflake ornament right on top of the drop of glue. 3. 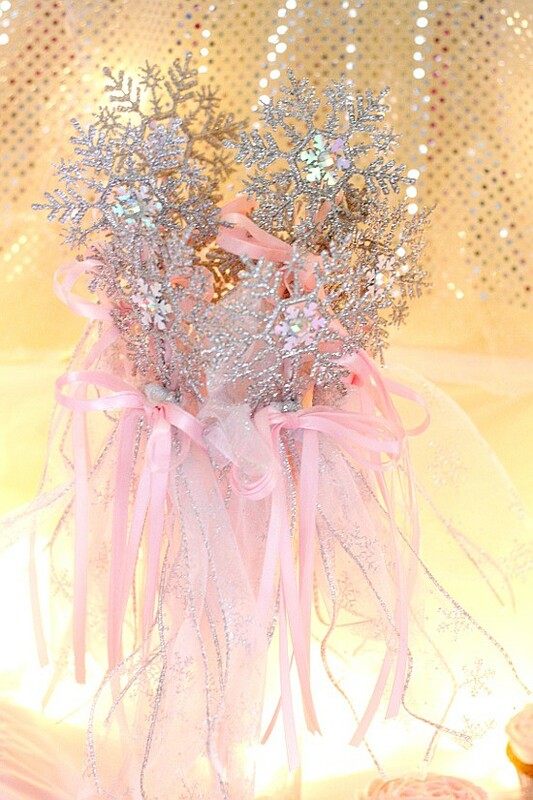 Cut about a 20-inch piece of sparkly ribbon and tie it in a knot around the dowel rod directly under the snowflake. 4. Cut three pieces of satin ribbon into about 2-foot length. Gather them together so the ends match up. 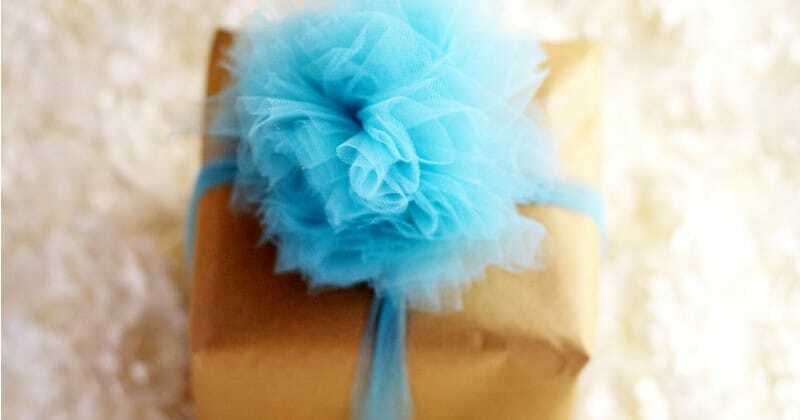 Then tie a bow using all three ribbons so it’s nice and fluffy. 5. Hot glue the bow you just tied over the knot of the sparkly ribbon on the dowel rod. 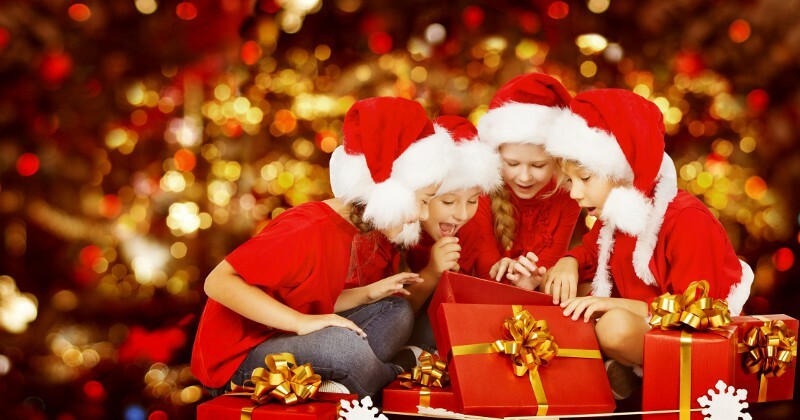 Trim the ribbons so that they hang nicely but are a bit shorter than the dowel rod itself. piece, then a rhinestone on top. 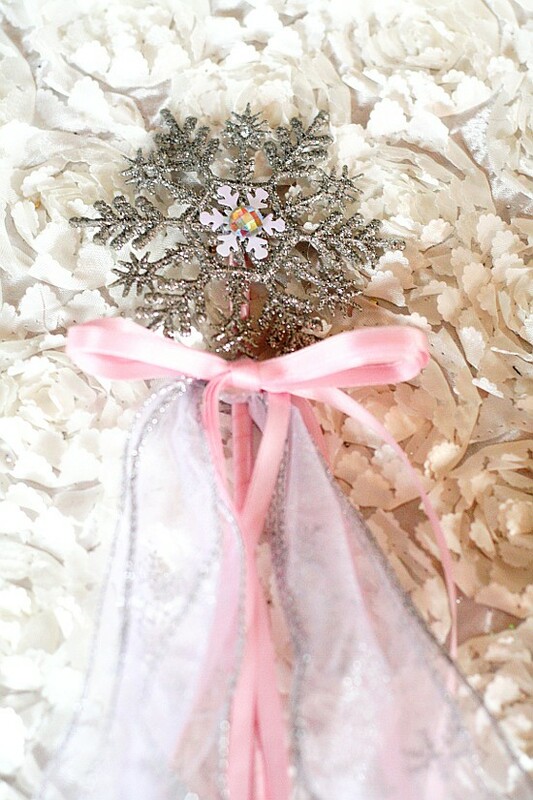 Six pretty simple steps, and you have yourself some pretty DIY Snowflake Wands fit your beautiful Snow Princess. I hope she loves them as much as mine! Did you like this DIY Snowflake Wands Tutorial? Find more on my DIY & Crafts, Winter, and Party Ideas boards on Pinterest!